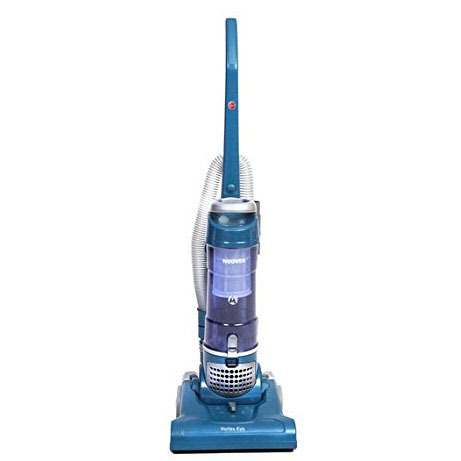 This Hoover Vortex Evo is an easy to use vacuum cleaner offering good suction and an ‘A+’ energy efficiency rating. Features include a long stretch hose and tools for above floor cleaning, plus a 3L bin capacity means you won’t be emptying the bin too often. 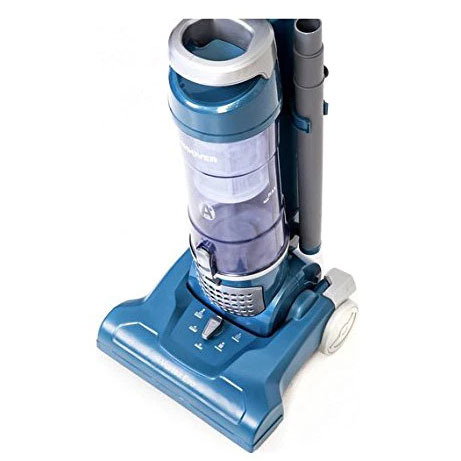 Vortex Evo is an easy to use vacuum at a great price. Features include an adjustable height brushbar, stretch hose for above floor cleaning and 3L bin capacity, meaning you won’t be emptying the bin too often. With an A+ Energy rating, it also meets the latest standards for eco efficiency. Vortex Evo features a 2.5m stretch hose, extension tube, long crevice tool and a 2-in-1 upholstery tool / dusting brush that will help you to clean all over your home. The rotating brush bar reaches to the sides of your skirting boards, so you can quickly lift dust and debris from floor edges. Vortex evo has a large 3 litre bin which can be emptied easily and hygienically, without exposing your hands to the dirt.